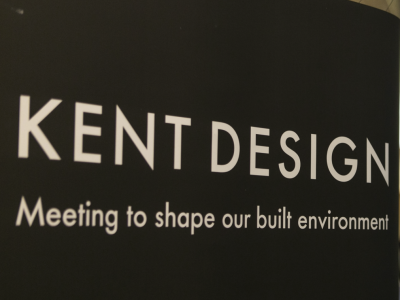 Kent Design brings together the people that will shape Kent and Medway, helping to accommodate change and growth through the delivery of high quality architecture, public space and infrastructure. 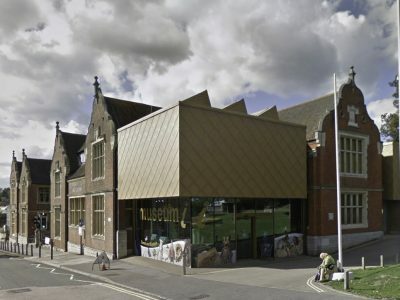 Improving the quality of life for both visitors and residents. 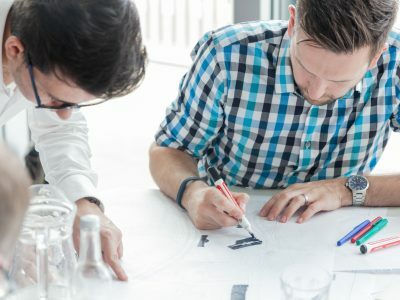 Kent Design is for everyone involved in the built environment, providing a unique platform for collaboration. 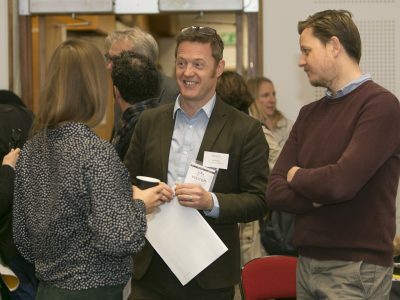 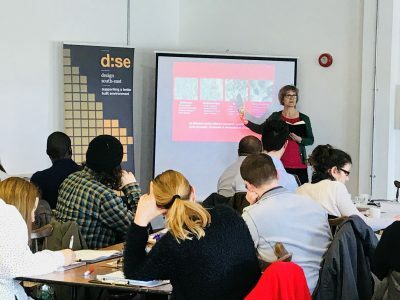 Building on the successful Kent Design Initiative and Kent Design Guide, it is a forum for professionals, politicians and the public to discuss and debate the key issues in planning, design and development.